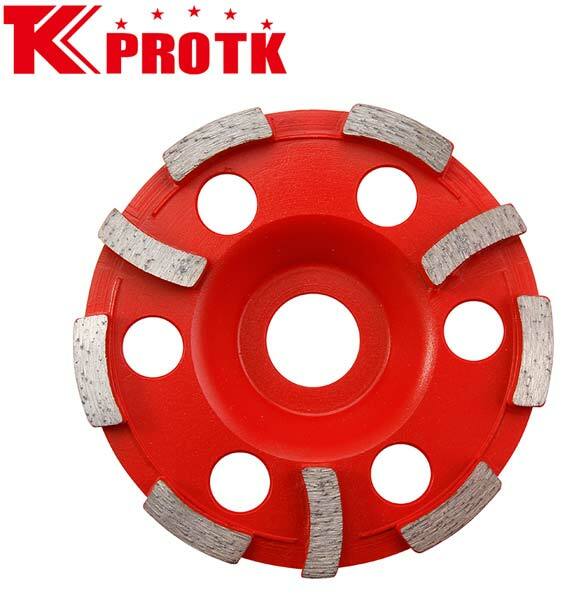 Located in Yongkang, China, we are a proficient manufacturer, exporter and supplier of Diamond Double Cup Grinding Wheels. The Diamond Double Cup Grinding Wheels are used in polishing and grinding of materials of natural and manmade articles. For instance, of marble, concrete and concrete products, natural stones and many more like this. The product is available at reasonable prices in 5 sizes ranging from 4 to 7.